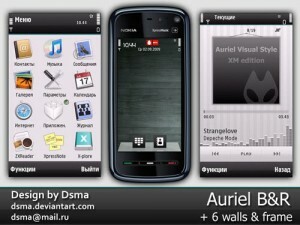 Here you can download auriel red smooth with version 0.1. 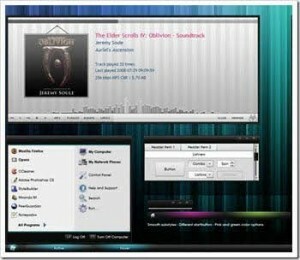 This software was developed by Giovanni Meloni. Distribute by license Creative Commons Att... and price FREE.